Is chanting a priority for me ? HG Murari Prabhuji, from Jaipur, was in Gurgaon and though I could not get his association I could revisit an important parameter on my chanting. 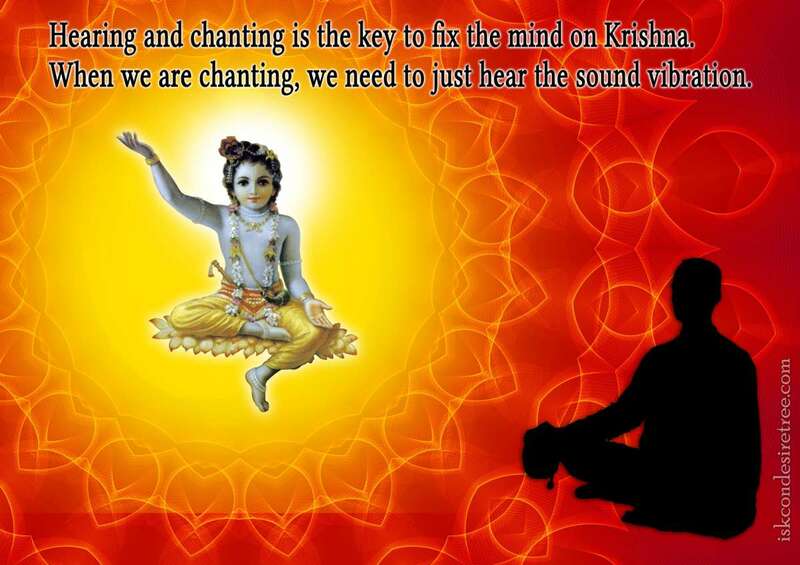 Shyam Sundar Prabhuji shared with me the discussion he had with Prabhuji on improving his chanting. Murari prabhu told him that our chanting is only as good as the priority we give it. When Shyam Sunday Prabhu ji pushed him to elaborate on it, he asked him what does he do when he gets a call on the mobile while he is chanting. Shyam Sundar Prabhuji replied him that he stops his chanting and take the call and once the call is over he gets back to his chanting. Murari Prabhu then told him that if your Guru is sitting with you then would you still take the call. Shyam Sundar Prabhu ji replied that he never picks a call in the presence of his Guru. 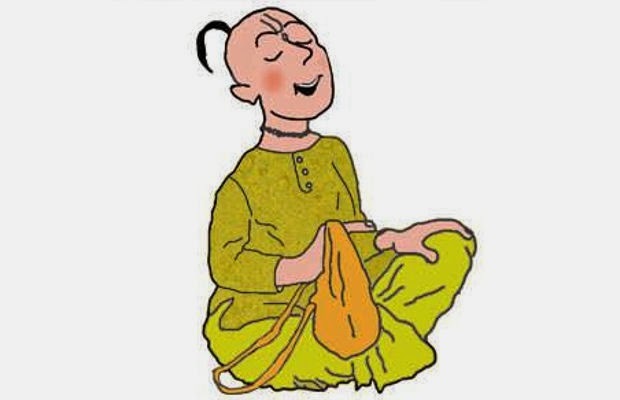 Murari prabhu then replied` So in your priority chanting is placed lower than your Guru’ ? This question obviously flummoxed Shyam Sundar Prabhuji and got him thinking. He said he will now ensure that he will give priority to chanting and will try not to get disturbed while chanting. When prabhuji shared this conversation with me in the evening, I agreed that I too do the same, many a times, and this inspite of having heard so many lectures and seminars on not to do it. I told myself that I too will try to give priority to my chanting from now onwards and will consciously try not to get disturbed while chanting my rounds. All glories to HG Murari Prabhu. All glories to Sri Nama Prabhu. This entry was posted in My realisations, My spiritual Journey and tagged chanting and Guru, chanting and phone calls., Murari Prabhu Jaipur, priority of chanting. Bookmark the permalink.